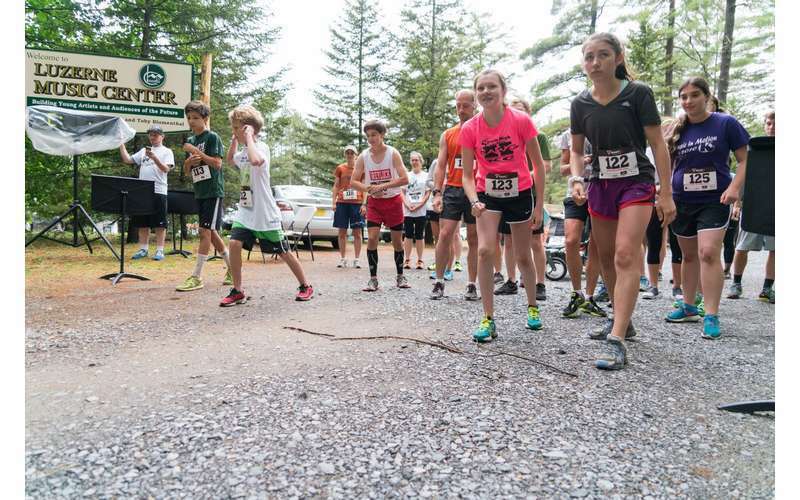 The Luzerne Music Center offers a robust season of exceptional performances in addition to the ultimate summer camp experience. This full music institution is dedicated to enhancing the musical talents of young people in a nurturing environment. 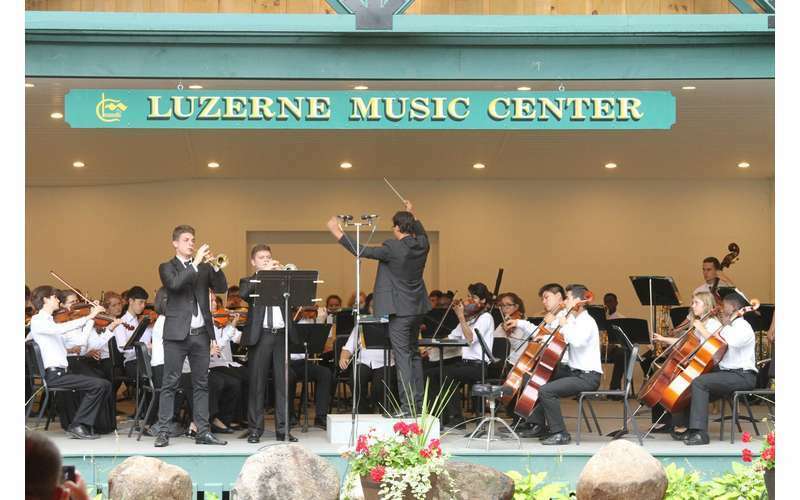 The Luzerne Music Center is a hub of incredible music, renowned instructors, and passionate young people. Founded in 1980 by Philadelphia Orchestra cellist Bert Phillips and Steinway pianist Toby Blumenthal, the tradition of Luzerne Music Center is carried on by accomplished violin soloist and alumna Elizabeth Pitcairn as CEO and Artistic Director. 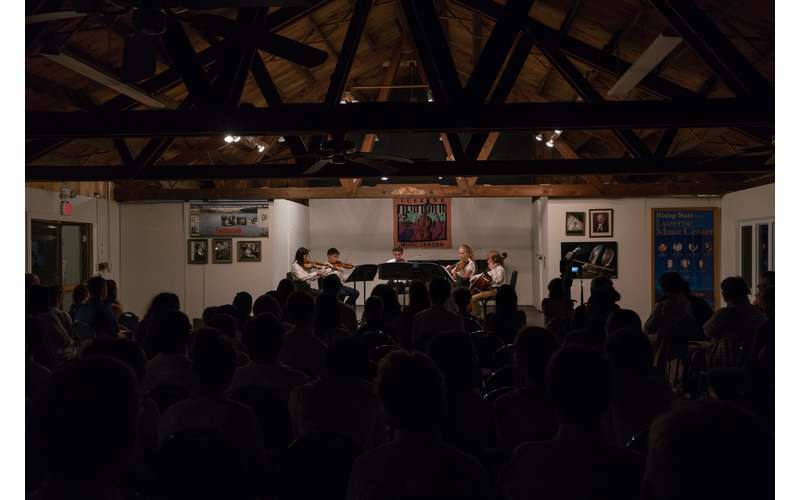 Each summer, LMC presents concerts of renowned guest artists through the annual Luzerne Chamber Music Festival. The 2018 series includes musicians of the NYC Ballet, principal players from the Austin Symphony and Philadelphia Orchestra, and much more. 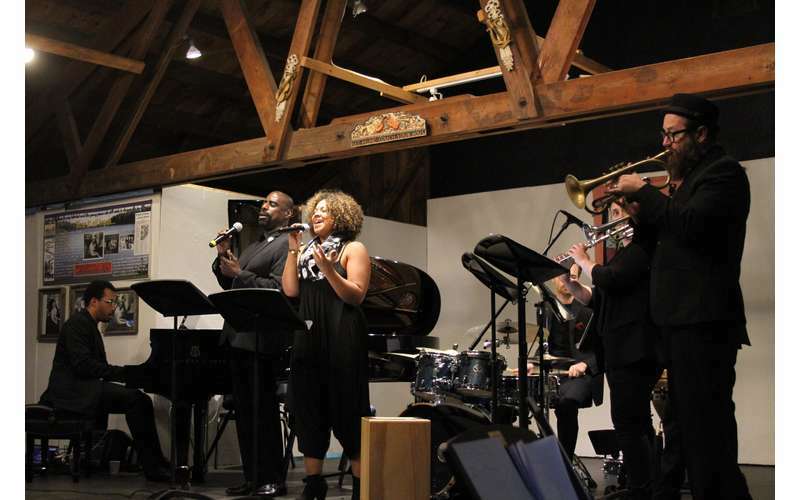 Guests can also enjoy the Faculty Artist Series, with music curated and performed by the LMC faculty. This series incorporates music from all periods, including works by LMC's own composers-in-residence. With additional family-friendly and free student concerts, there is something for everyone! 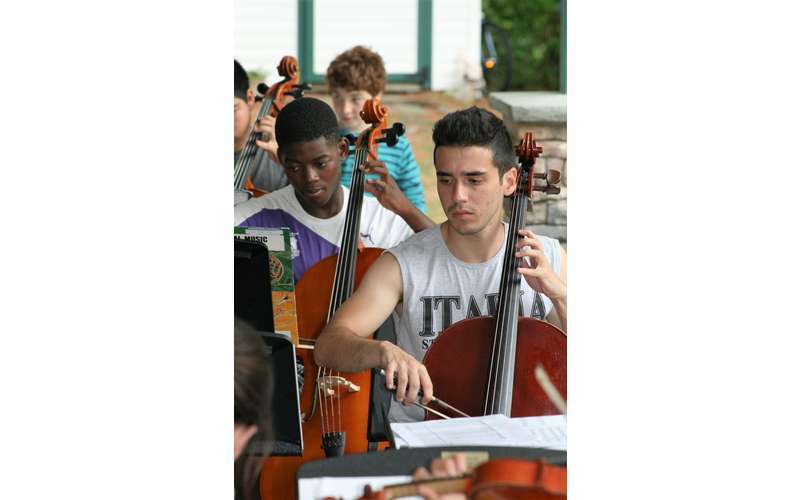 The mission of Luzerne Music Center's Summer Camp is to teach, inspire, and mentor talented children ages 9 to 18 in all aspects of musical expression, regardless of their financial circumstances. 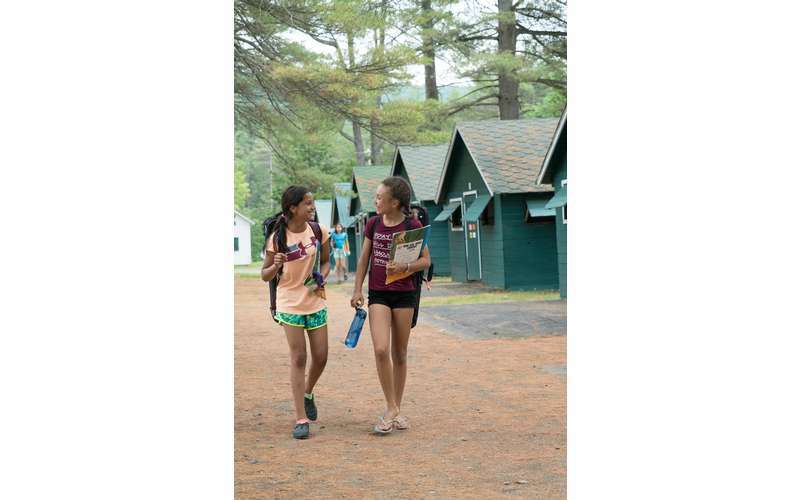 Representing multiple nations and backgrounds, students immerse themselves in a camp community, working alongside peers who share the same love for music. 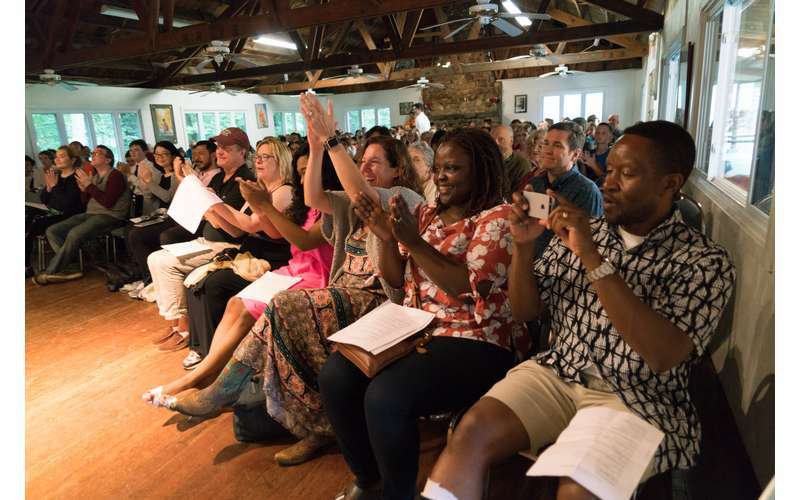 In 2018, these young musicians will be coming from 16 states and 15 countries, including Afganistan, Brazil, Bulgaria, Cayman Islands, Costa Rica, Hungary, Jamaica, Poland, Puerto Rico, Romania, Serbia, Spain, Turkey, Ukraine, U.S. Virgin Islands, and the United States. 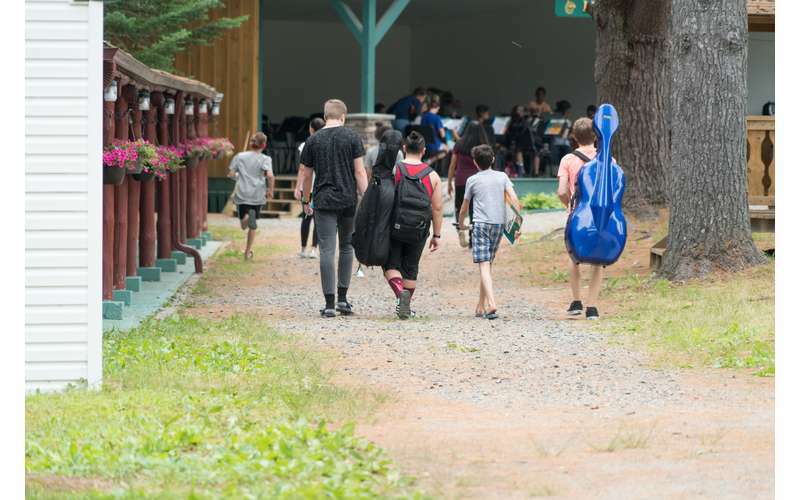 Students who attend Luzerne Music Center's Summer Camp receive instruction that includes chamber music, private lessons, orchestra, composition, music theory, and recreation. 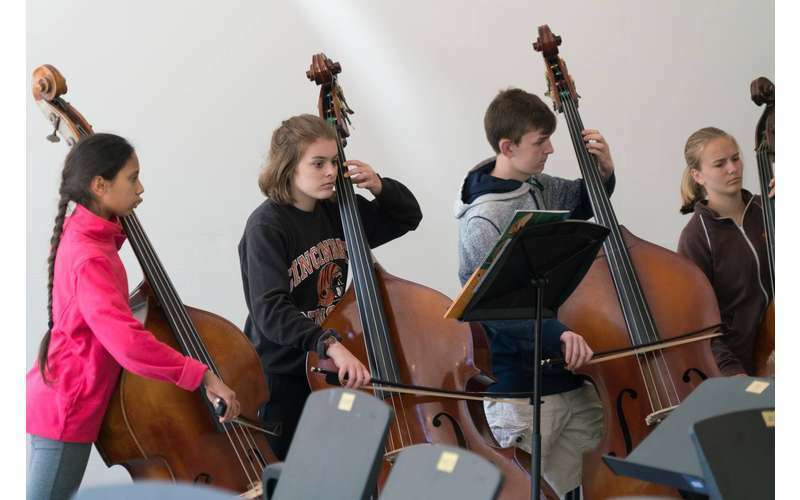 Our orchestral students participate daily in LMC Symphony Orchestra rehearsals while pianists engage in group technique classes. Throughout the season, LMC students have over 20 performance opportunities both on- and off-campus, all of which are free to the public. Visit their website for the 2018 schedule and summer camp information!